Ugo Colombo acted as a panelist for the “Visionary Developers.” This panel included some of the most significant people that can be credited with shaping the city of Miami and converting it into the amazing place that it is today. Ugo Colombo sat on the panel with Gil Dezer, Edgardo Defortuna, Russell Galbut, Camille Douglas, and Carlos Rosso. 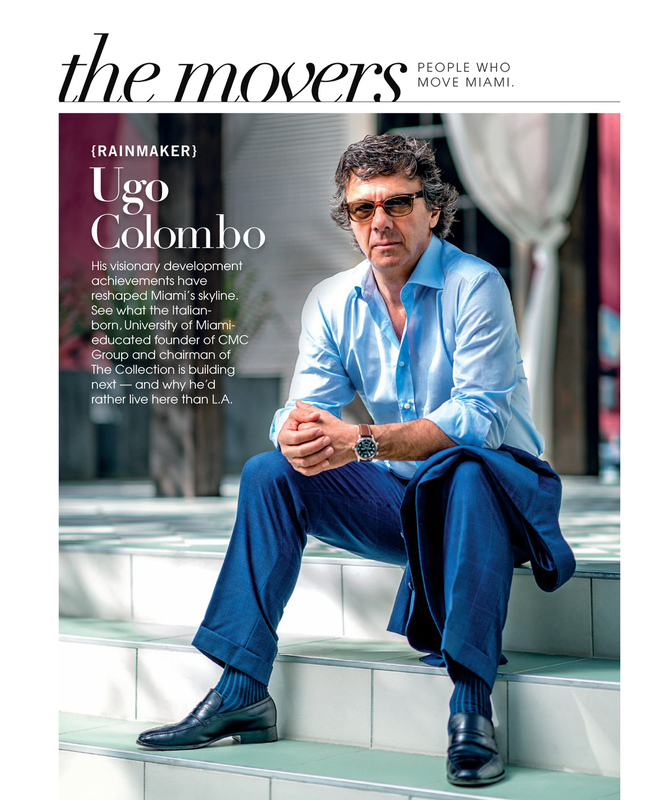 Ugo Colombo, and each of these visionary developers, have played an important part in forming Miami’s top luxurious real estate. Read more about the 2016 Miami Luxury Real Estate & Design Summit. This entry was posted in News and tagged Haute Residence, Miami Luxury Real Estate & Design Summit, Miami real estate on May 17, 2016 by Ugo Colombo. Haute Living held its annual Haute 100 dinner earlier this month at the new Faena Hotel. The event honored the most influential and philanthropic people in Miami (the list was released in Haute Living Miami’s April-May print edition). 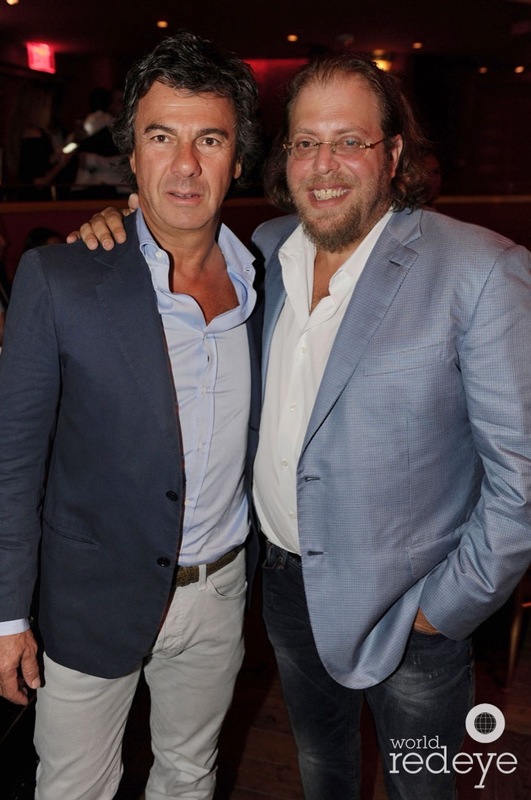 Movie director Brett Ratner was honored with Haute Living’s “Outstanding Achievement Award” and partners of the night included Dom Perignon, Hublot, Douglas Elliman, Prestige Imports, Jet Smarter, and VULT. Guests – including Ugo Colombo – arrived at the Art Deco-inspired Saxony Bar after passing through “the cathedral” – the Faena’s splendid lobby that contains murals evoking imagery from Alan Faena’s Argentina. Coco Simone sang various songs as guests filed into the theater. They enjoyed a sumptuous, four-course dinner, and then Anthony Shriver took to the stage to talk about his friend and Outstanding Achievement award recipient – Hollywood director and producer, Brett Ratner. This entry was posted in News and tagged Haute 100 Dinner, Haute Living, Ugo Colombo on May 10, 2016 by Ugo Colombo.